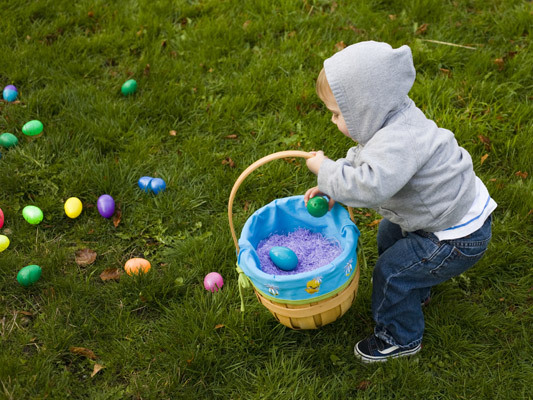 The eggs will be hidden by age group, so no child walks away empty-handed! Editor’s Note: Call Susie Stern if you’d like to volunteer to help fill the 500 or so eggs with candy and toys prior to the event. We could also use volunteers to arrive at the park at 10:00 am to hide the eggs. It’s gonna be a great Easter Egg/Passover Hide the Matzah hunt! Please call Susie now at 402-212-7489. Next Holiday Hunt A Hit! The owner at 4004 North Branch Dr has been told before and a letter has been sent before about his trailer being parked in the driveway for long periods of time and it still has not been moved, it has not moved in over 3 months. The covenants say that boats, trailers etc cannot be stored in this manner. Please contact said owner again to see if he will comply to our covenants. It is an eyesore.